NOTE: There is an issue with the online store. If you make an order and don’t see your item within 10 minutes, please send me an email. Also, completely closing the app (by force stopping it), then visiting the online store again will sometimes trigger the app to fire off your order. Please contact me at contact@maidenwars.com with any questions. 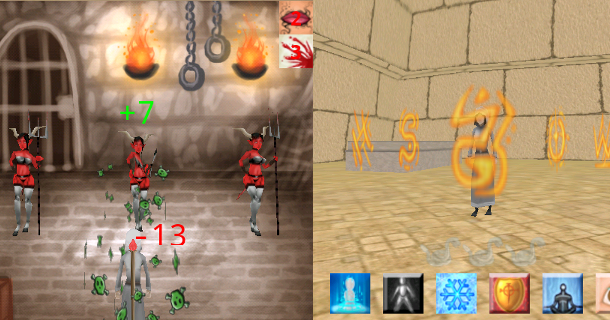 Maiden Wars is a real time FREE 3d MMORPG for the android platform. It is free to download from the android marketplace and free to play. It is live on the android market HERE. 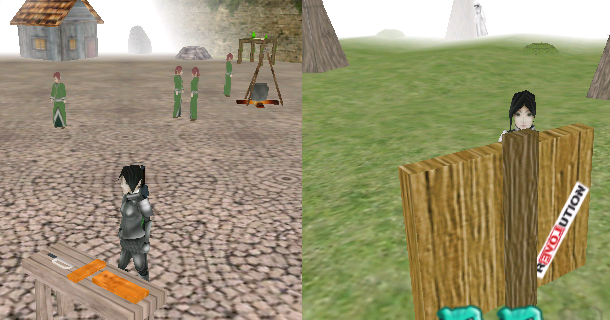 The main theme of the game is to stop the Red Queen and the Pelosian army from imposing their will across the kingdom. You will control a hot battle teen and must stop the invading army and restore peace to the world. Full PVP combat. You can attack people and loot all of their items. Real time 3d World, where you can move around, do quests, kill npcs / players, buy houses, harvest resources, craft items, etc. 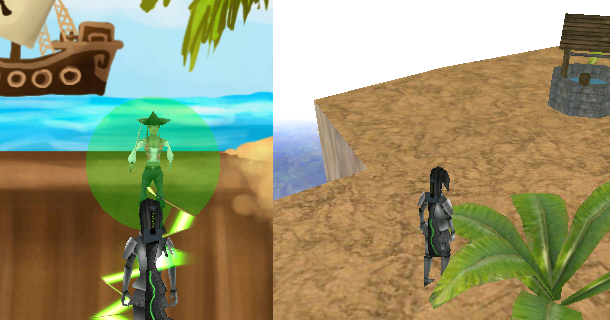 You have abilities that can be used in 3d world and different abilities that are for combat. 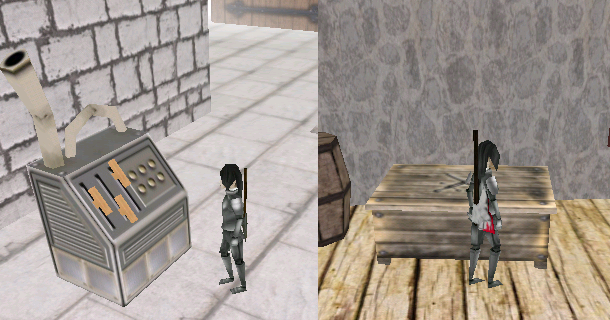 Similarly you can craft powerful items which can either be used in the 3d world or in combat. You can gain access to powerful runes which temporarily transform your character granting you special bonuses when entering combat while under the effect. You can download and play for free. 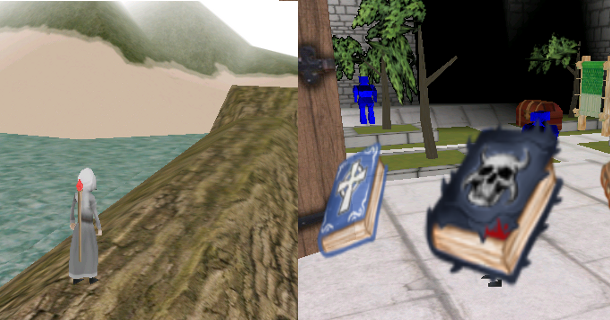 The game is currently in Beta testing stage. You are free to download and play. I would appreciate bug reports on the forums. Public Beta testing has begun. If you are interested please register or email contact@maidenwars.com if you have any questions. This update is optional, and includes a few minor adjustments.